Convolvolo di mare. 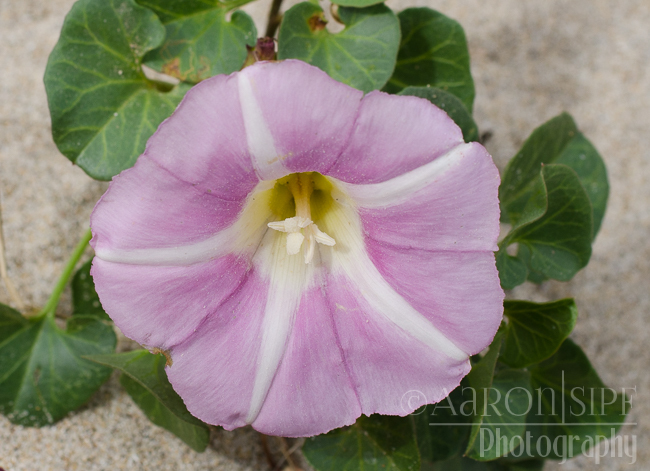 Shore bindweed. 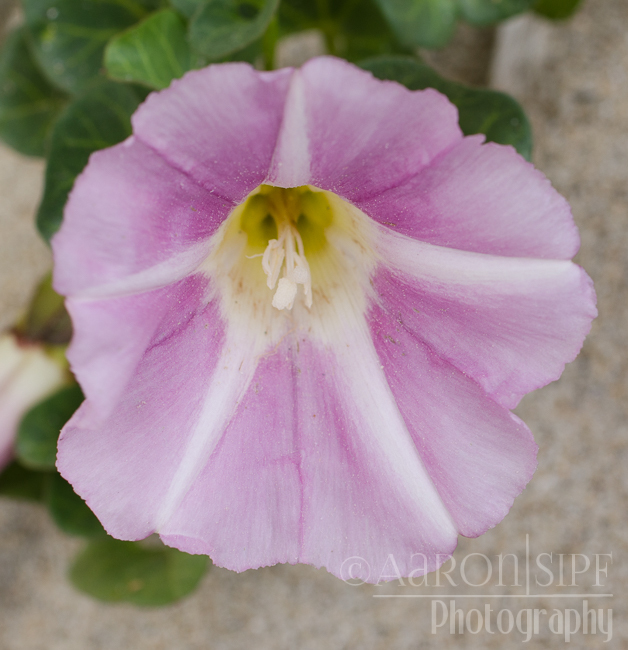 Beach morning glory.